An animal’s survival depends upon its ability to maintain internal body temperature within a critical range required for biochemical and physiological processes to occur. Thermoreception is a sense that enables an animal to detect the temperature of its external environment and its internal environment (body or core temperature). Endotherms (commonly referred to as “warm-blooded animals”), such as birds and mammals, require stable internal temperatures for survival and create most of their body heat by metabolic processes. 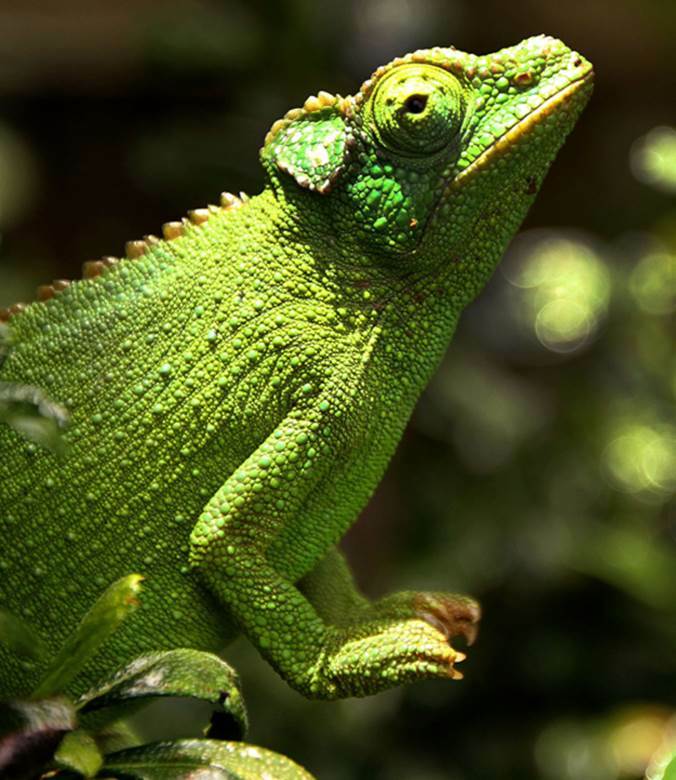 By contrast, ectotherms (so-called “cold-blooded animals”), including some fish, amphibians, and reptiles, have a variable body temperature that is dependent upon external sources of heat; they adjust their behavior in ways that control their temperature. While most insects are ectotherms, flying insects generate considerable body heat that must be lost in order to maintain their normal body temperature. In 1801, the German chemist and physicist Johann Ritter provided the first evidence that warmth and cold were sensory qualities, and these represent two of the four types of touch sensations. Several groups of researchers in the early 1880s noted that sensory spots on the skin were selectively sensitive to thermal sensations; these were thermoreceptors. In response to warm and cold stimuli, electrical signals were detected from single nerve fibers in a cat’s tongue (1936) and from human skin (1960). The general nature of thermoreceptors in external parts of the body is similar in almost all animal species and, based upon the species, is selectively sensitive to specific ranges of temperatures, as well as to the rate at which temperature changes. In birds and mammals, thermoreceptors in the hypothalamus activate processes that promote heat production and loss, maintaining inner body temperature within a normal range. Below and in front of the eyes, pit vipers, including rattlesnakes, have thermosensitive pits that detect body heat from potential prey and also serve to locate its direction and distance from the snake. Most insects have thermoreceptors located in their antennae. Blood-sucking insects, such as mosquitoes and lice, use the warmth of their victim’s body as the primary influence to stimulate such behavior and to guide their blood feeders. SEE ALSO: Amphibians (c. 360 Million BCE), Reptiles (c. 320 Million BCE), Mammals (c. 200 Million BCE), Birds (c. 150 Million BCE), Metabolism (1614), Homeostasis (1854), Negative Feedback (1885). Reptiles, such as this Jackson’s chameleon (Trioceros jacksonii), found in Hawaii and East Africa, have body temperatures that vary with external sources of heat.